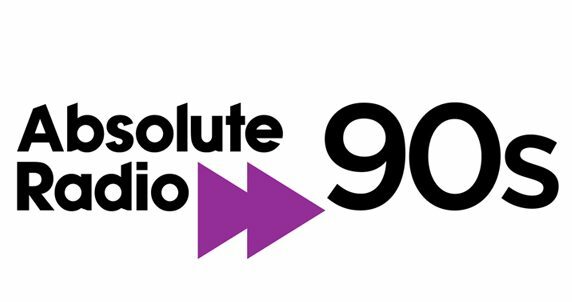 If you listen to Absolute Radio 90s on DAB Digital Radio, there are some technical changes happening which mean you’ll need to retune your radio on or after Monday 4th February 2019 in order to keep listening to the station on DAB. Absolute Radio 90s is still going to be available across the UK, but the station might disappear from your radio if you don’t retune. Don’t worry though, it’s really easy to do and all is explained below. But you will need to wait until Monday 4th February to do it. The first thing to do is check your post-code at GetDigitalRadio.com to see which stations you can receive in your area. – Most DAB radios will either have an ‘Auto-Scan’ or ‘Auto-Tune’ button, which you press (often you need to hold down the button for several seconds) and then wait a few moments whilst the radio updates its list of stations. – If you can’t find a dedicated button like that on your set, chances are there will be an option in the menu of the radio – if you need some pointers you can find help right here. If Absolute Radio 90s is not listed as being available at your address, don’t worry – it’s easy to listen to us in other ways! With the free app you can listen wherever you are. Mobile, PC or tablet, Apple or Android, get it from your operator’s App Store. It’s also worth pointing out that when you listen online or via the app with a free Absolute Radio Account, you’ll hear fewer adverts and more music, plus you can listen to higher quality audio! Plus, if you miss their specials and interviews you can get those exclusively and on-demand on the app. If you have an Amazon Echo or other smart speaker, then you can listen to all of Absolute Radio’s family of stations on your device – ask it to “play Absolute Radio 90s”. Absolute Radio 90s is also available online (absoluteradio.co.uk/90s) and via internet-enabled radios, as well as on Digital TV on Sky channel 0201 or via our free Xbox or Smart TV Apps, which you can download from your device’s App Store.